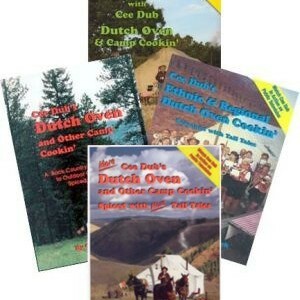 The Powerless Cooking(R) recipe database contains over 700 entries of recipes, Cee Dub’s ‘Words of Wisdom’, and tips from all four of Cee Dub’s Dutch oven cook books. 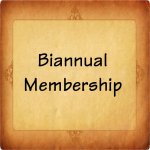 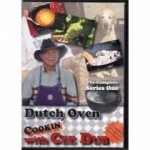 Recipe categories include, Dutch oven appetizers, Dutch oven breakfast recipes, Dutch oven veggie recipes, Dutch oven breads, Dutch oven sourdough bread, Dutch oven desserts, Dutch oven meats, fish, and poultry. 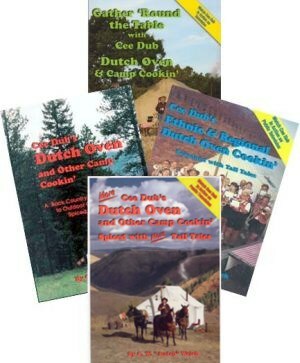 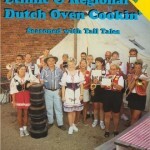 The Powerless Cooking(R) database of Dutch oven recipes contains over 700 entries of recipes, Cee Dub’s ‘Words of Wisdom’, and tips from all four of Cee Dub’s Dutch oven cook books. 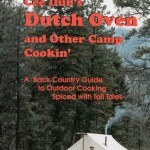 Recipe categories include, Dutch oven appetizers, Dutch oven breakfast recipes, Dutch oven veggie recipes, Dutch oven breads, Dutch oven sourdough bread, Dutch oven desserts, Dutch oven meats, fish, and poultry.